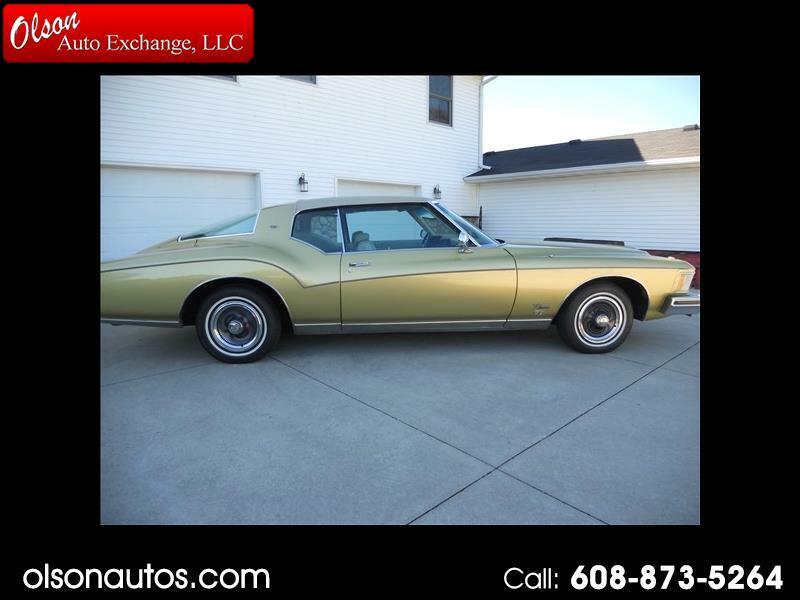 Here's a very nice 1973 Buick Riviera- last year of the boattail body! This car was repainted once but is all original with only 29,509 miles! This is a very cool car that you need to see to appreciate. Message: Thought you might be interested in this 1973 Buick Riviera.